Back on July 4th holiday weekend, I visited with a neighbor over a cup of coffee and a mini croissant, treats offered by my neighbor. 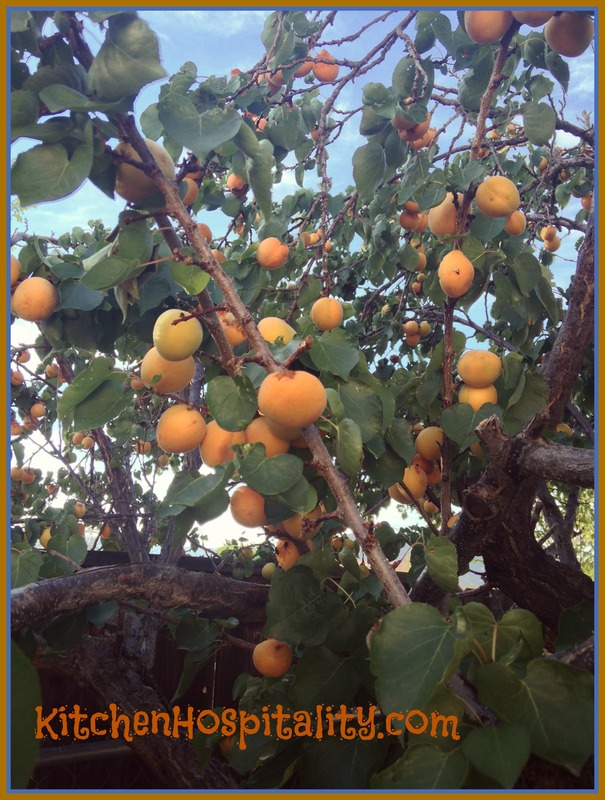 She showed me her apricot tree full with ripe fruit ready for the picking. She filled a large bowl with the apricots and said I could have as many as I wanted. I took half of the amount home and made my first apricot cobbler. I had made peach cobblers before but never an apricot cobbler. Since the holiday weekend, my neighbor made apricot jam and brought me a jar of it. I made another apricot cobbler but different than the first one. 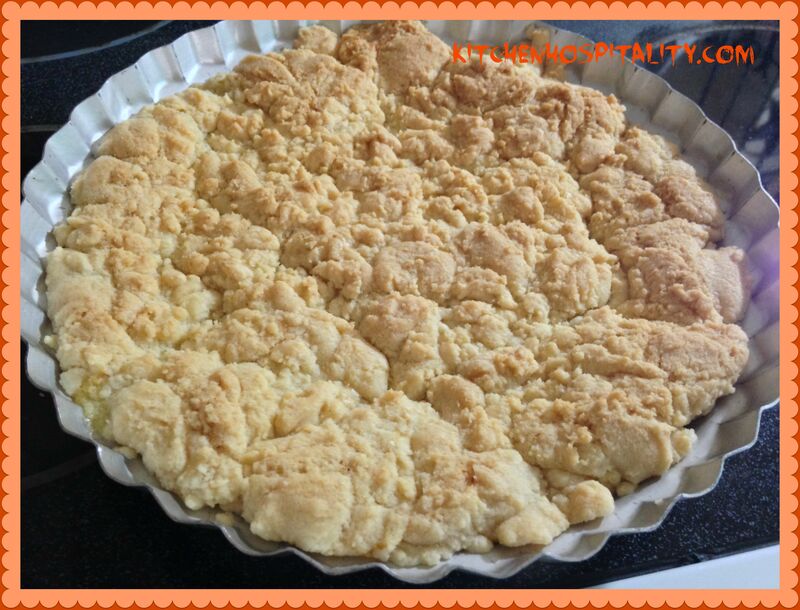 I included the apricot jam with the dough for the cobbler, added some on top of the halved apricots placed on the bottom of the pie pan, and I substituted 1/4 cup of organic mesquite flour for the regular flour. A man who recently was speaking on the benefits of the mesquite tree told how he puts the mesquite flour into his oatmeal, bakes it in cookies, and makes pancakes with it. The apricot cobbler tasted delicious with the adaptions I made. Fruit trees make me think of going to my paternal grandmother’s house in East Texas when I was a little girl. 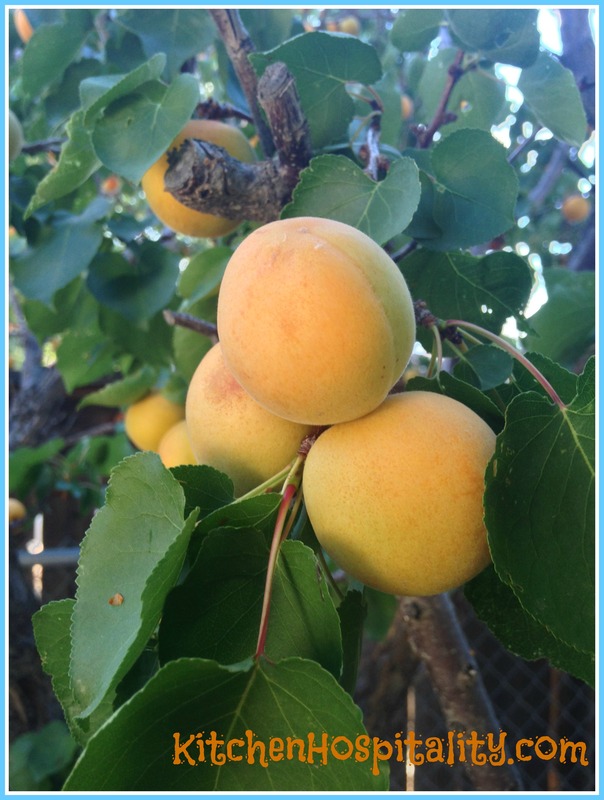 She had apricot, peach, pomegranate and plum trees. When I stayed with her, she put me to work picking the fruit off of the trees and helping her bring vegetables in from the garden. MaMa made jellies and jams, and I well remember one particular jelly that as a little girl I thought was called “Muskydime” jelly. When I grew older, I learned that it was Muscadine. It was almost disappointing to not be able to call it Muskydime anymore. That East Texas “Musky” combined with “dime” sounded better I thought. Either way, the jelly was my favorite. 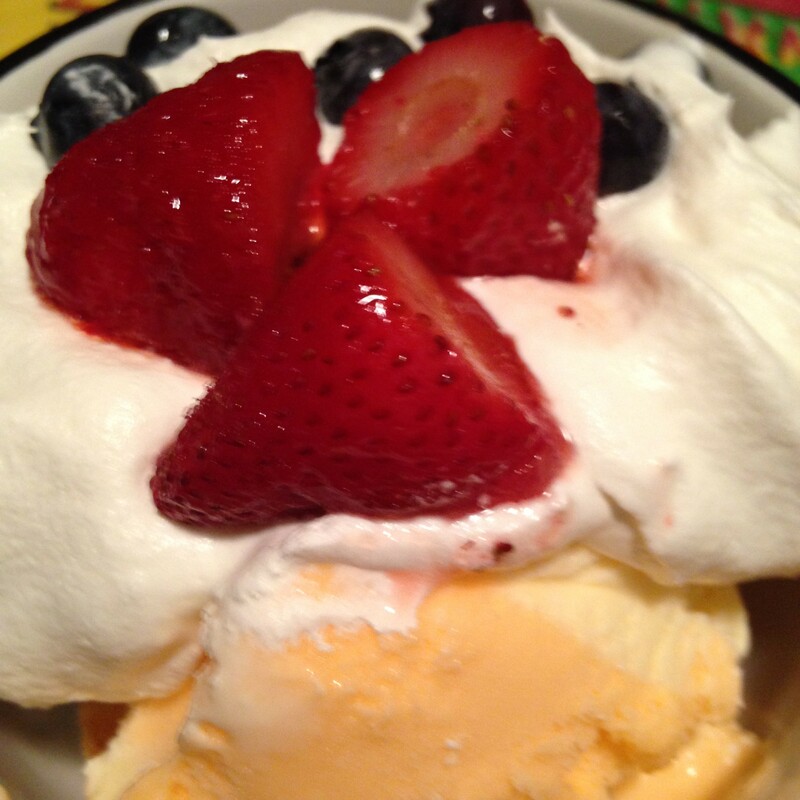 I started July out with a simple festive red, white, and blue angel food dessert (below) and have thoroughly enjoyed munching on delicious and nutritious fresh berries throughout this hot summer month. An ice cream dessert for a summer holiday. Tear cake into bite-size pieces and place in bottom of bowl or glass. 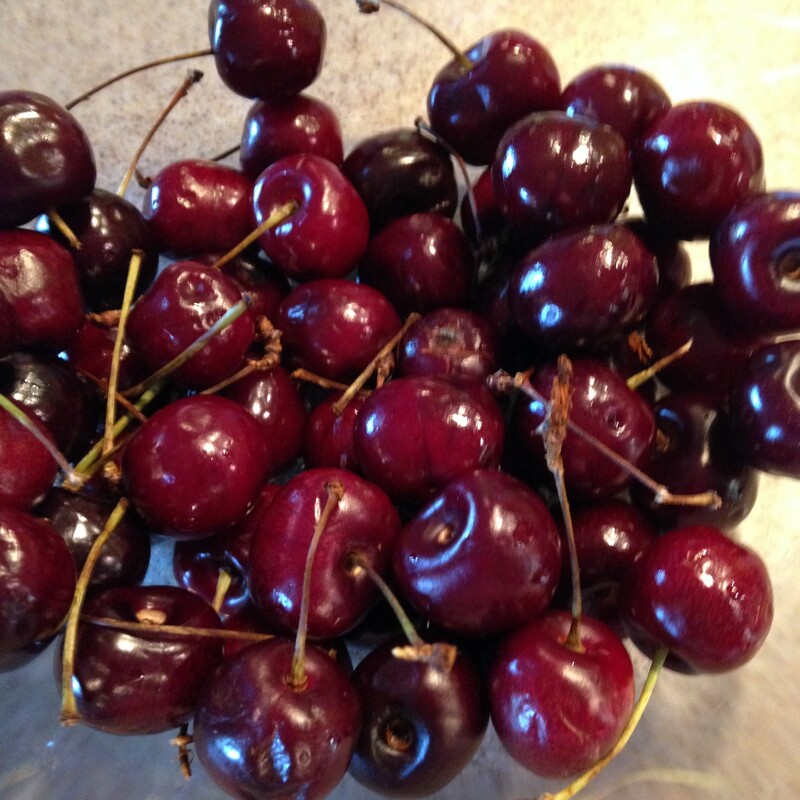 Strawberries and cherries have been my favorites this month. What’s your favorite summer fruit? Let’s go visit Miz Helen’s Full Plate Thursday to see what’s cookin’! I love strawberries and peaches. Watermelon is great, too. 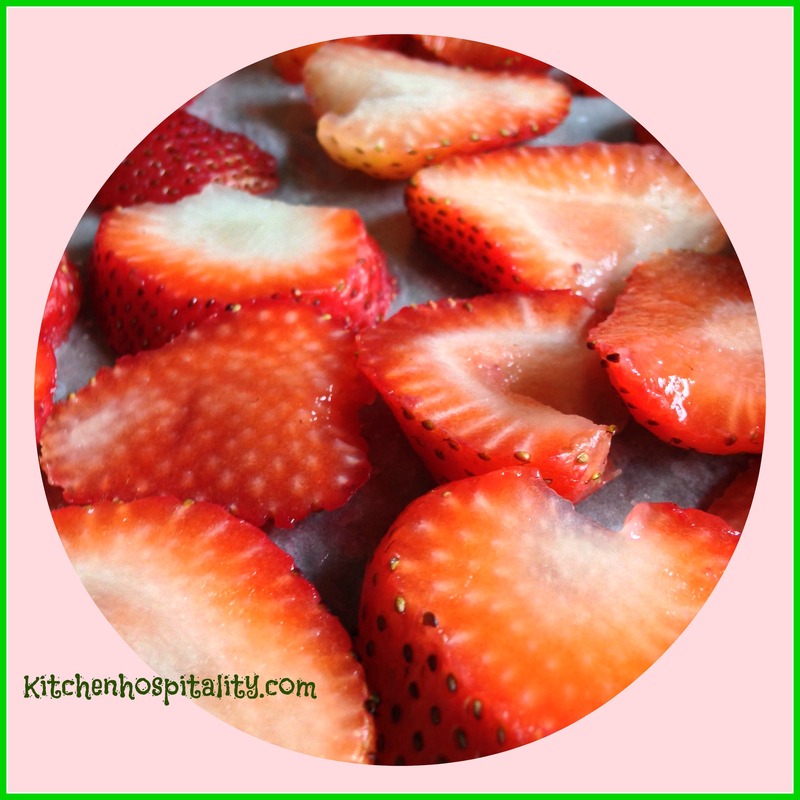 I just love all the fresh fruit for these desserts! Thanks so much for sharing with Full Plate Thursday and hope to see you again soon. Please enter the pinterest pin image url here.